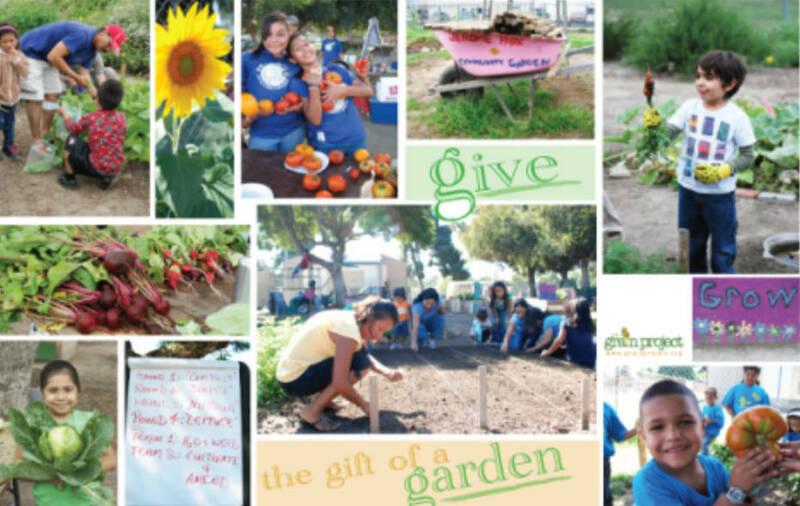 Slow Food is a member-driven volunteer organization. We need participation and volunteers to make our events and programs a success! Come out and have fun! Learn about upcoming activities by checking out our calendar, signing up for emails, liking our Facebook page, and following us on Twitter. Support Slow Food! Youll gain access to members-only events and other great benefits when you join! 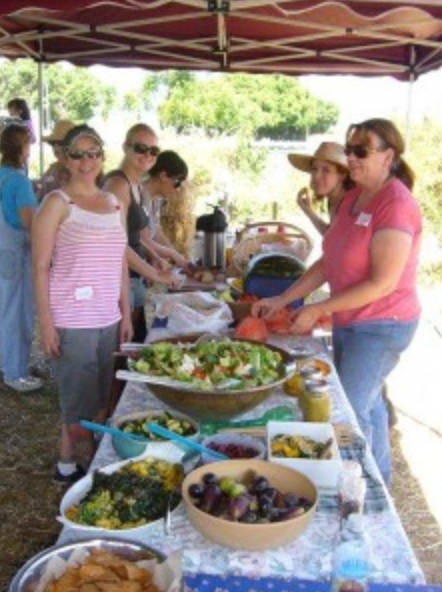 Slow Food Orange County is staffed entirely by volunteers. We need your help! If you are interested in volunteering for Slow Food, contact Membership. You can also click on the contacts for specific events or programs to volunteer for them.